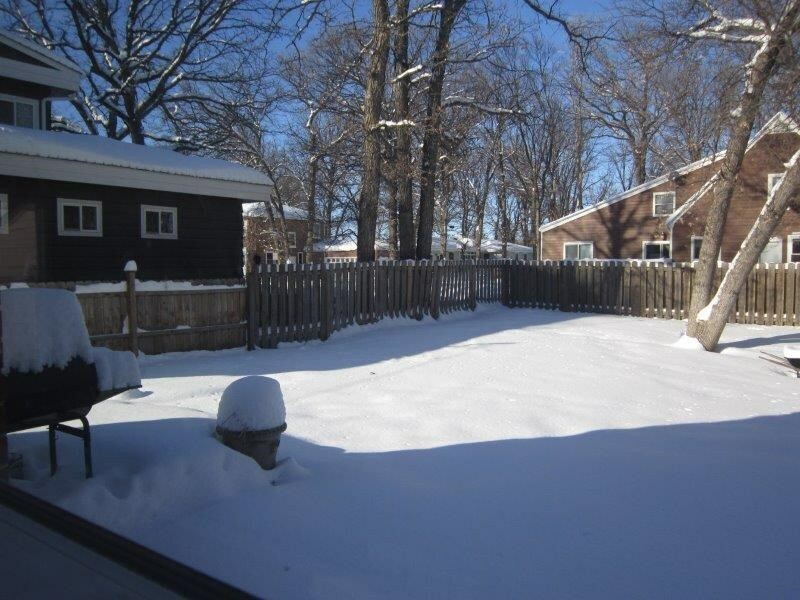 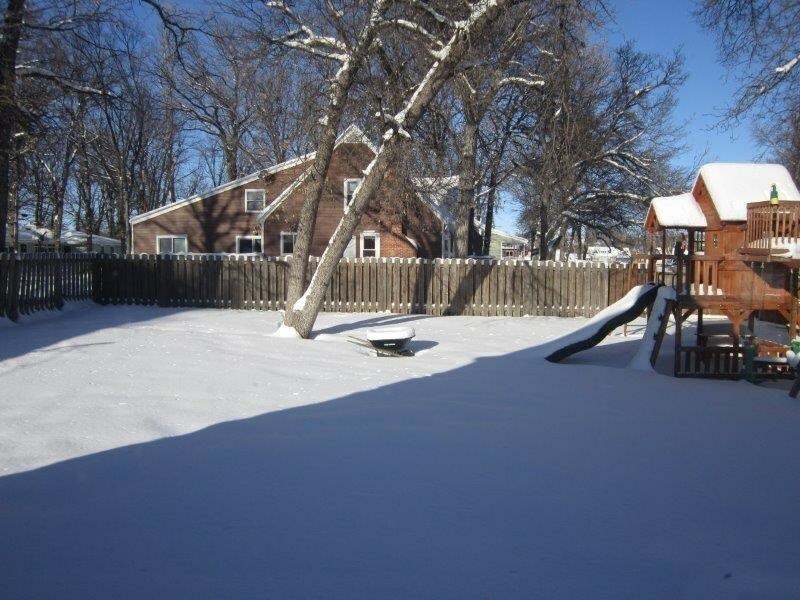 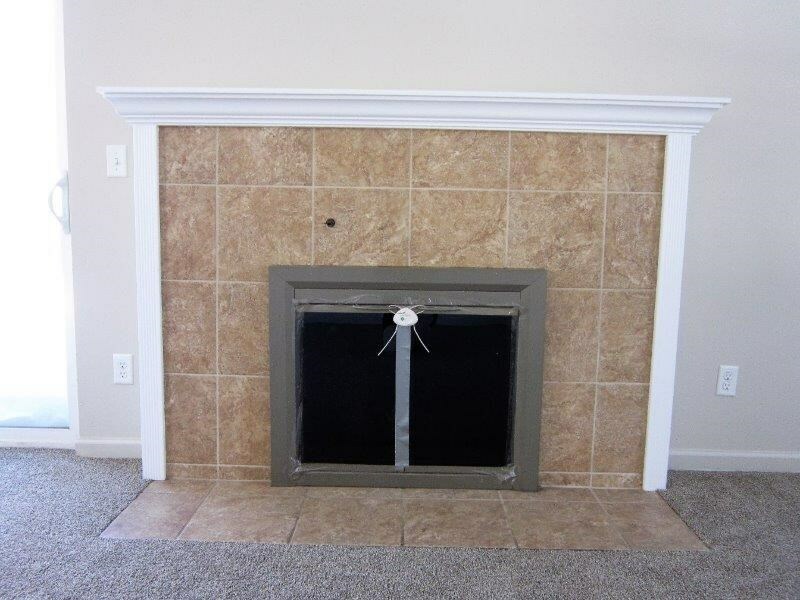 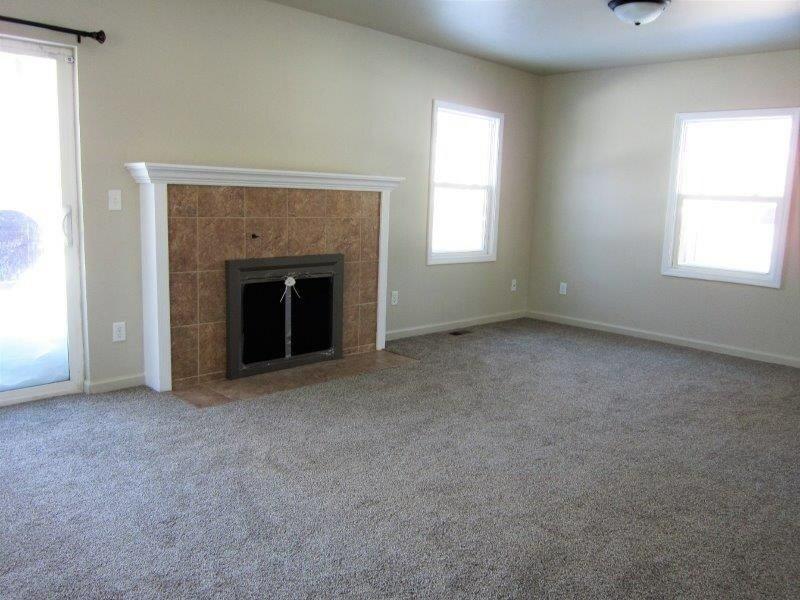 Very appealing 1 Â½ style home with a completely finished basement for extra living space. 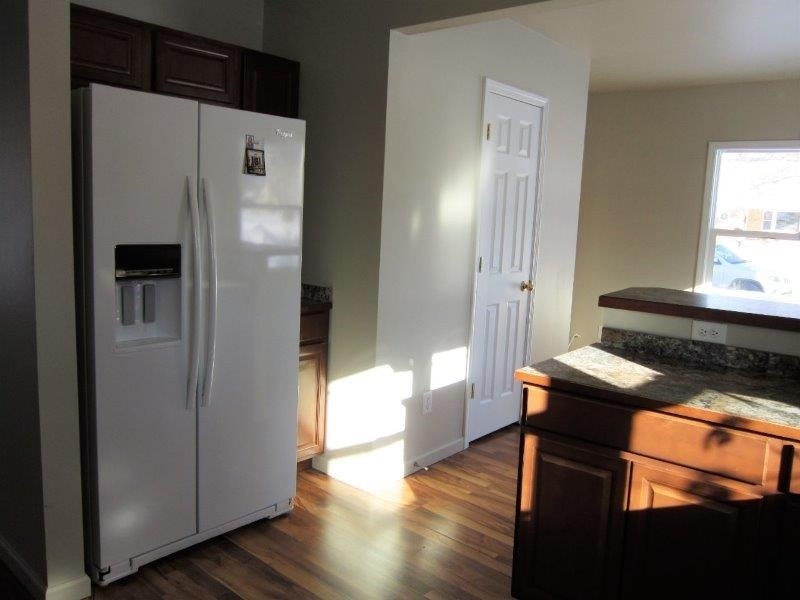 Main floor of this home includes the nicely remodeled kitchen and dining space that features a breakfast nook, a pantry and a half bath. 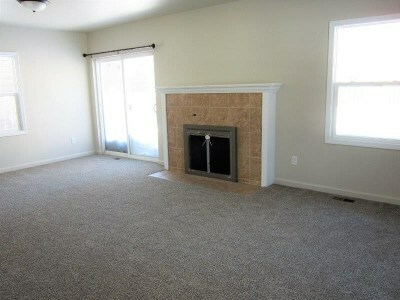 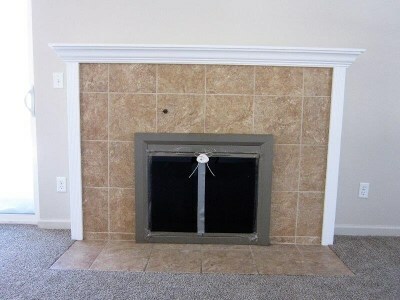 The Large living room has a wood fireplace and sliding doors to the fenced yard. 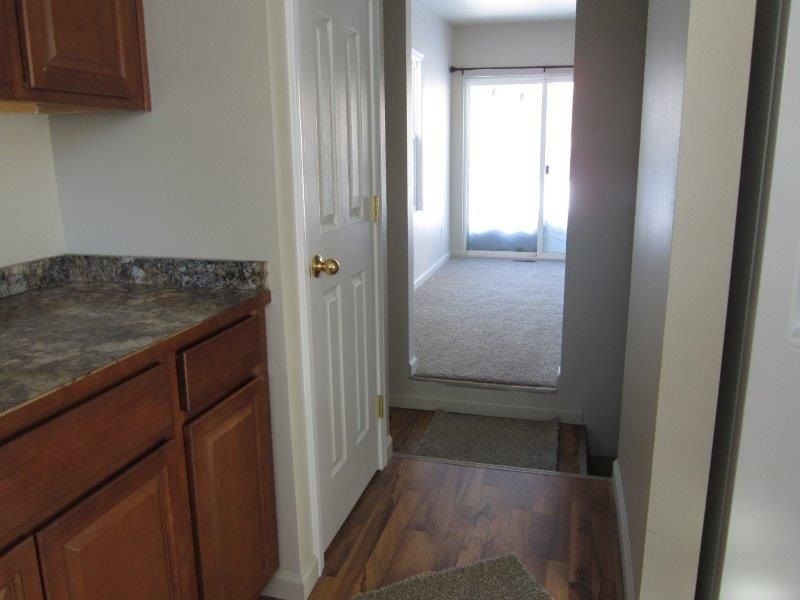 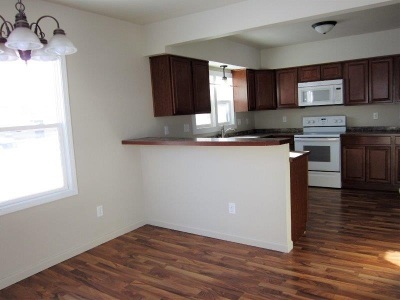 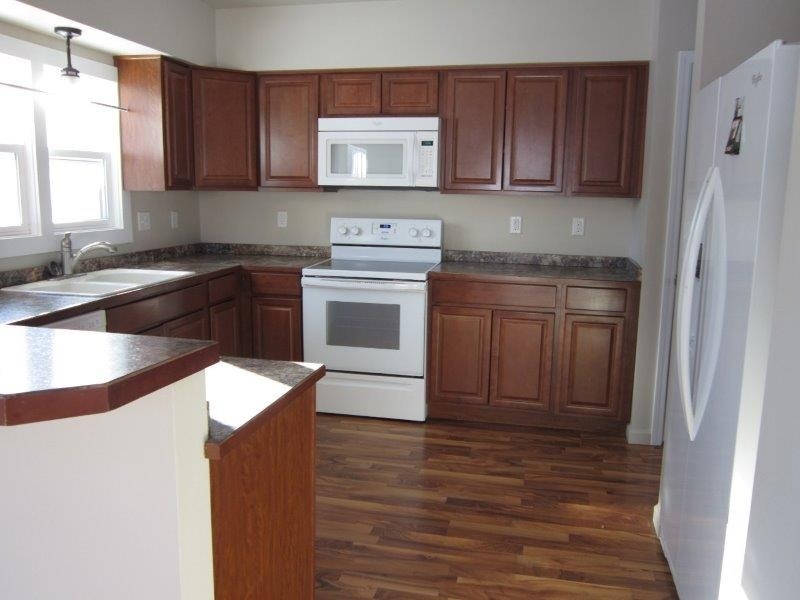 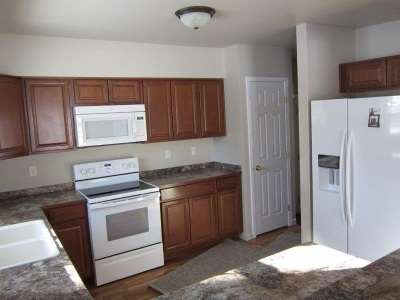 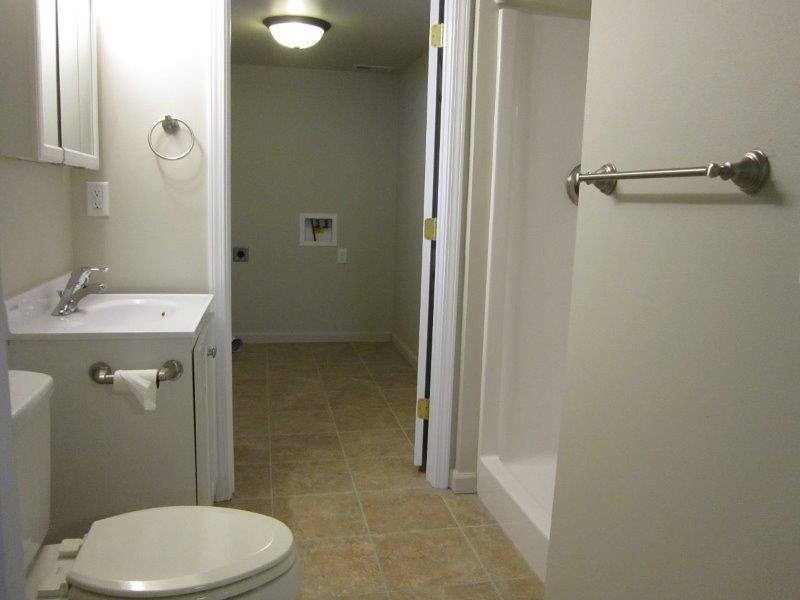 The upper level has the master bdrm with double closests, full bath and 2nd nice sized bdrm. 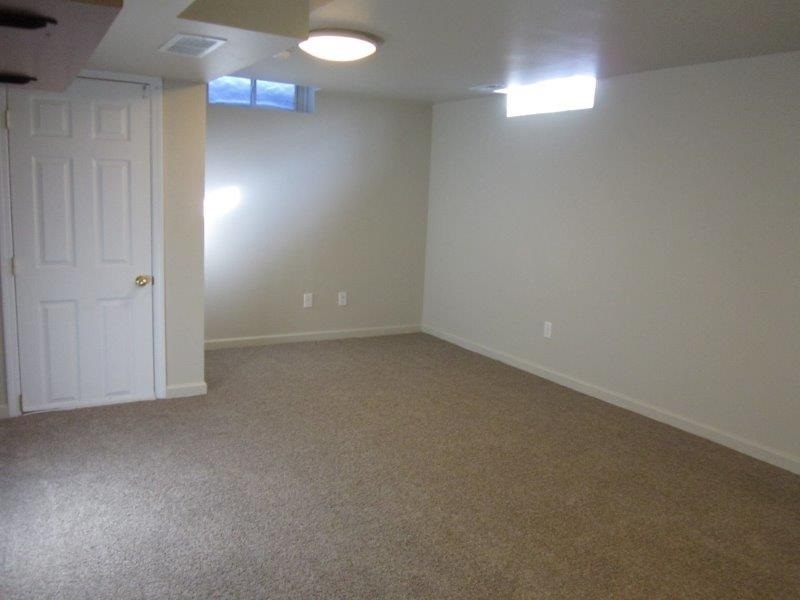 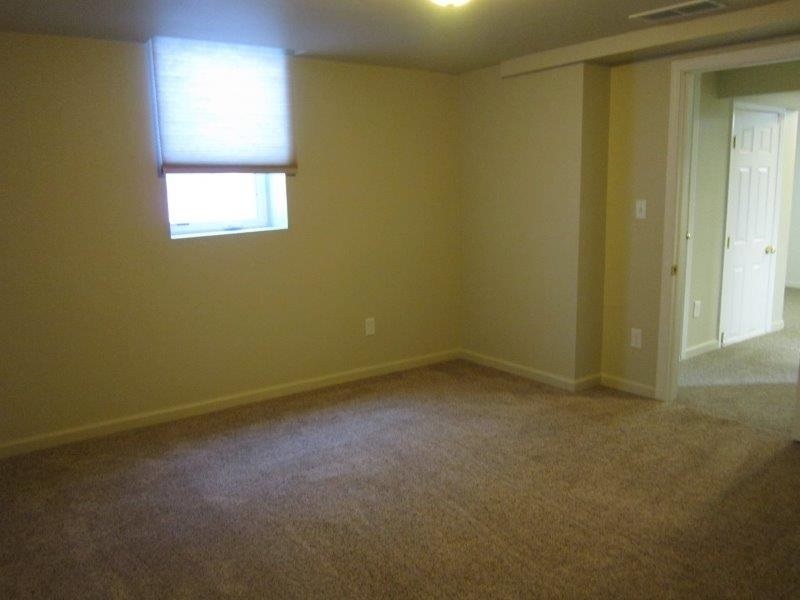 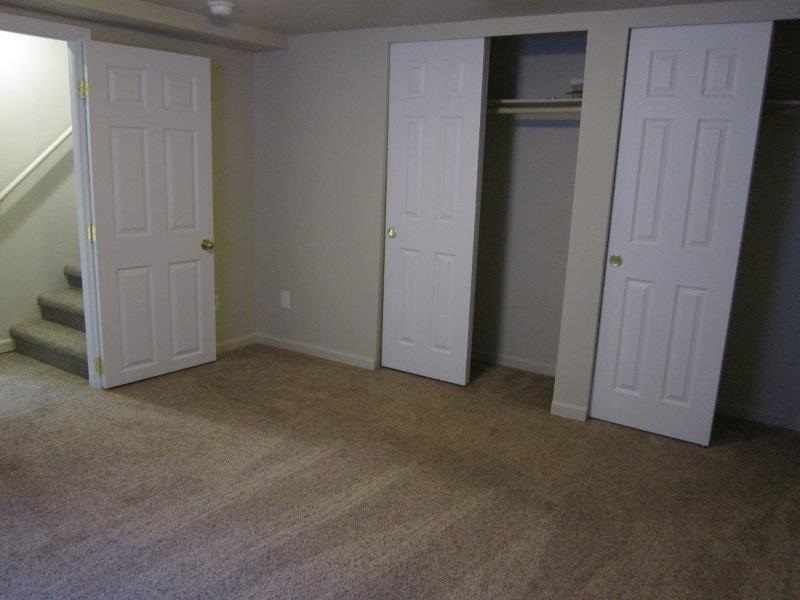 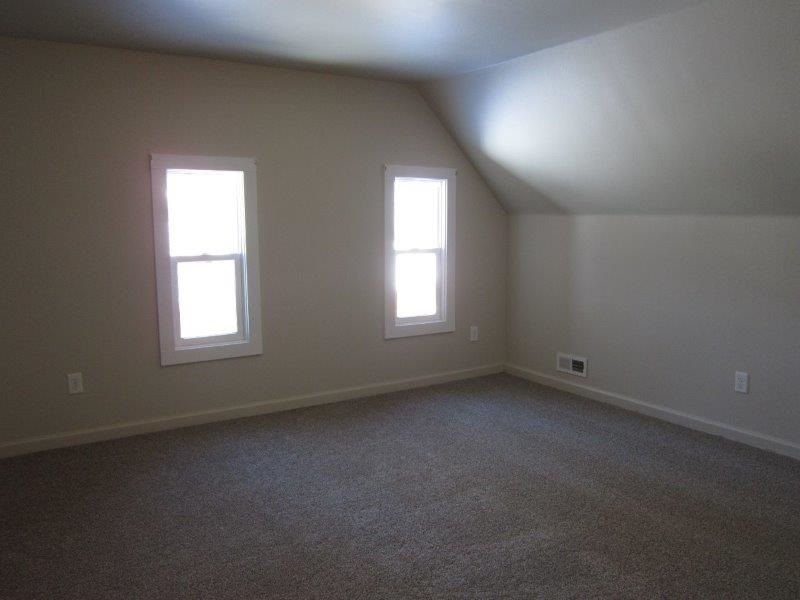 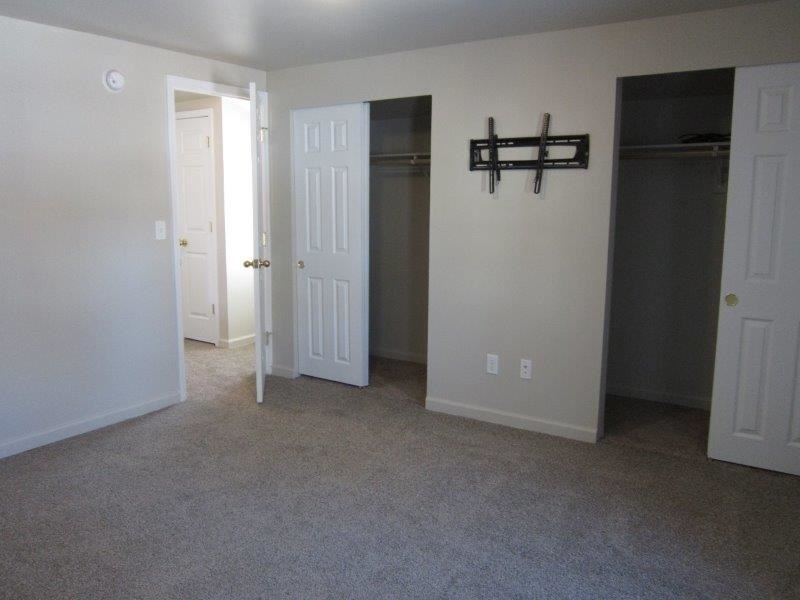 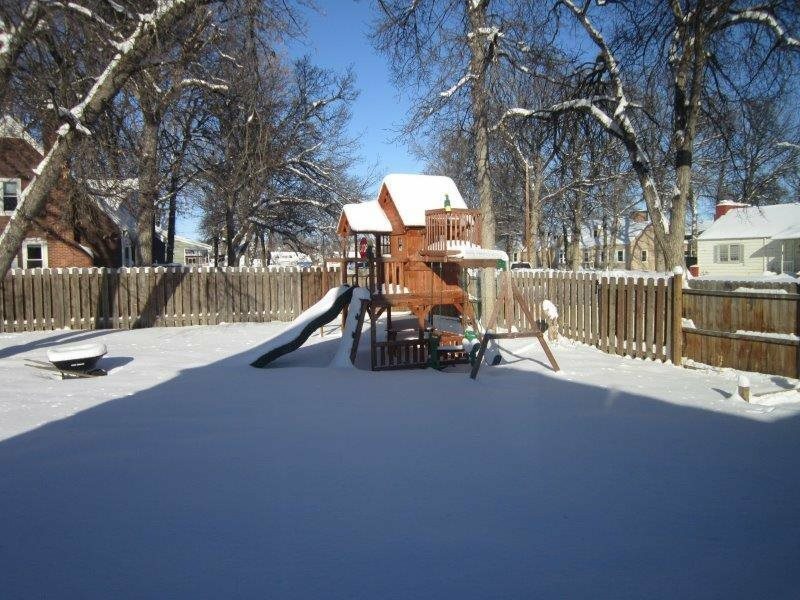 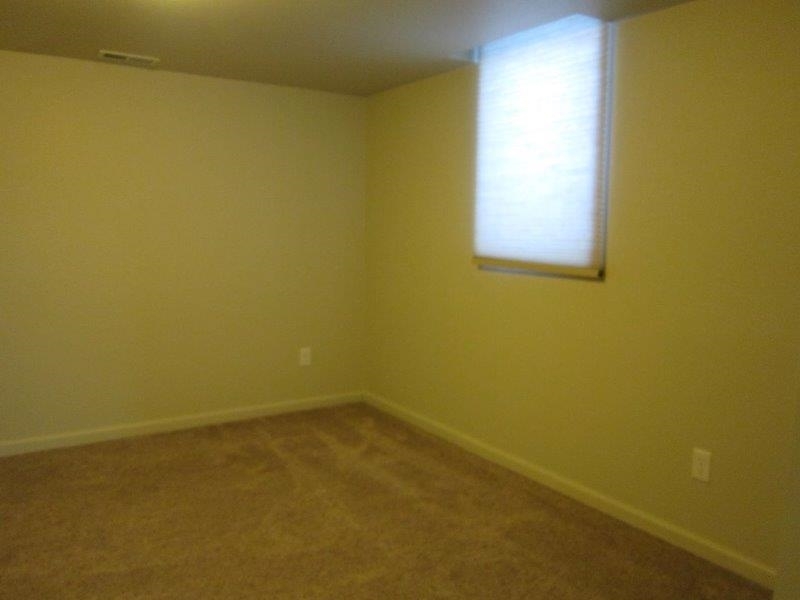 The finished basement has 3rd bdrm, family room area and Â¾ bath w/walkthrough to laundry area. 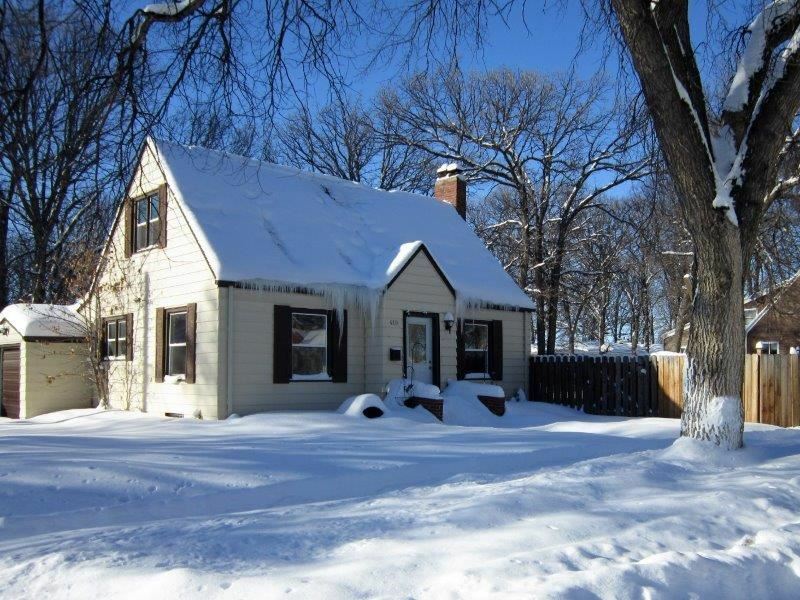 This renovated home has newer plumbing, wiring, furnace, windows and central air, so no need to worry about doing any updating - just move in! 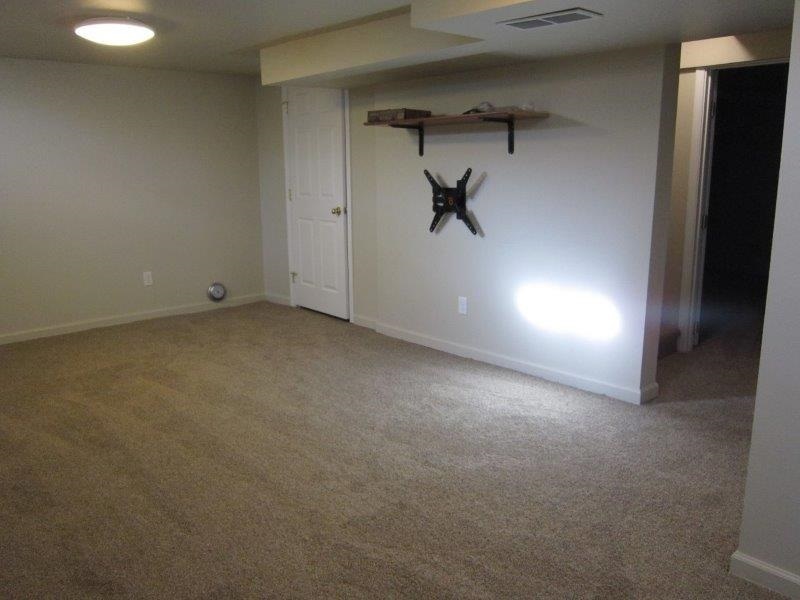 The attached 1 stall garage is a plus as well!